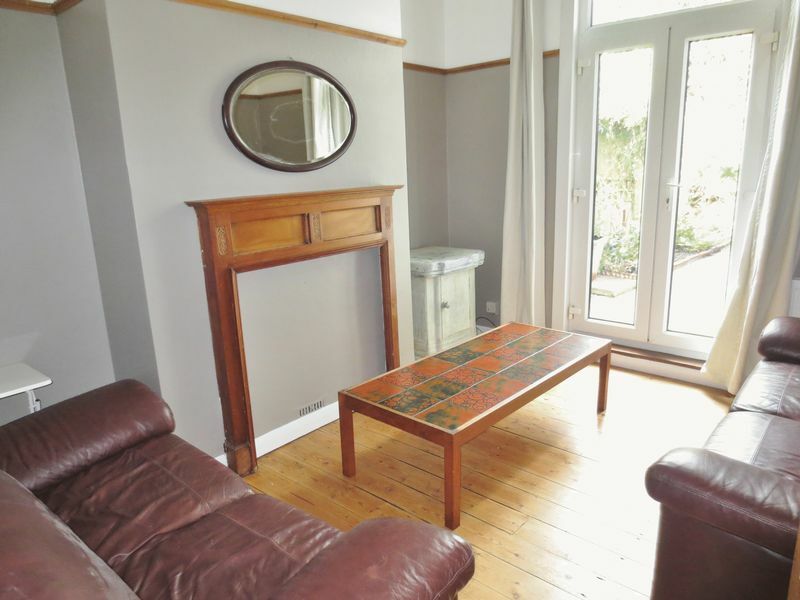 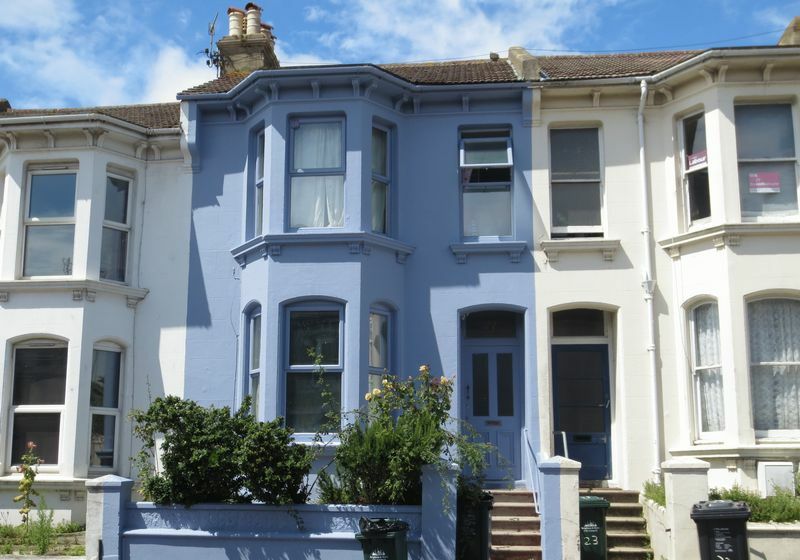 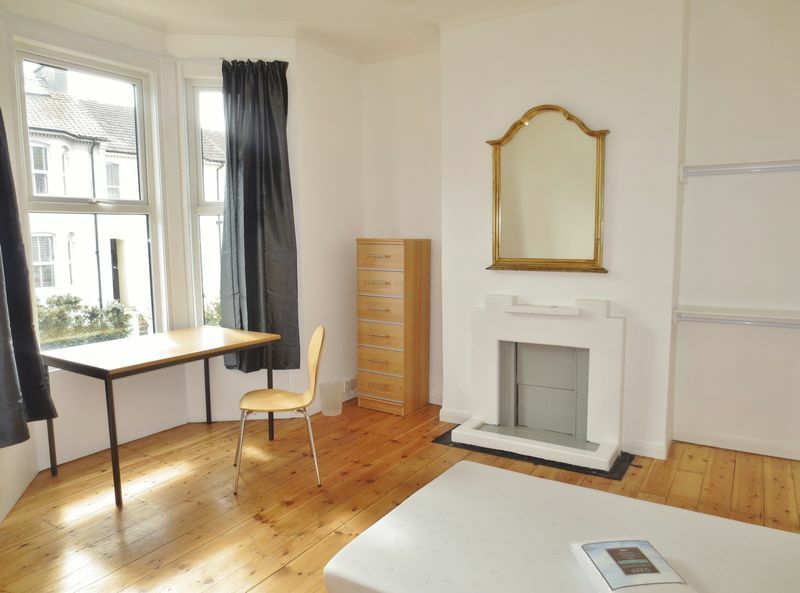 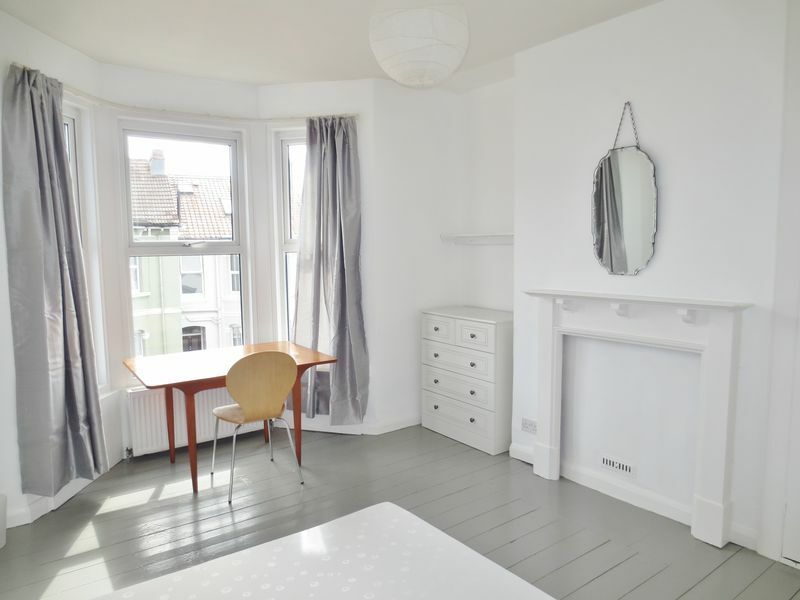 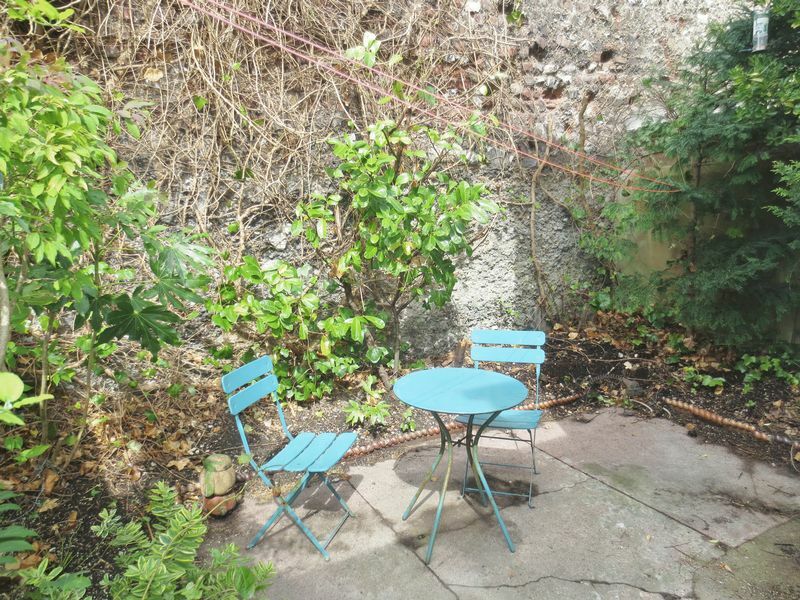 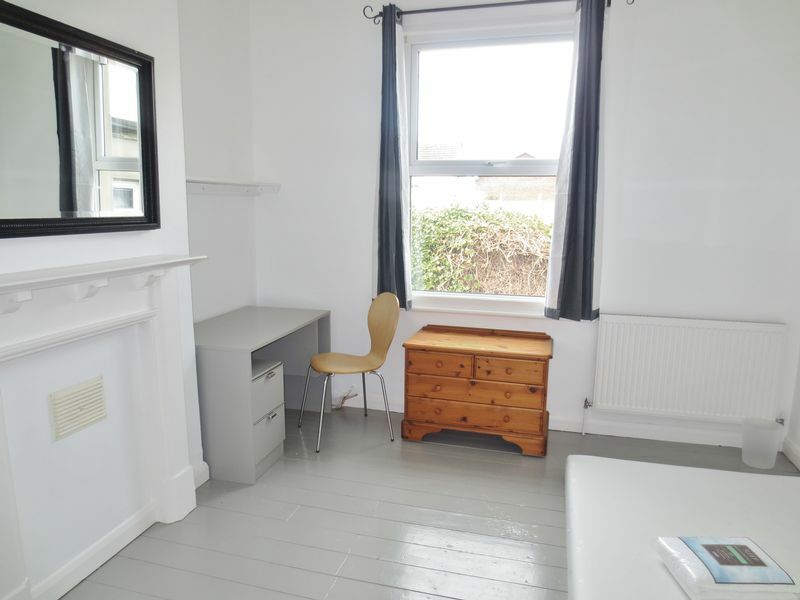 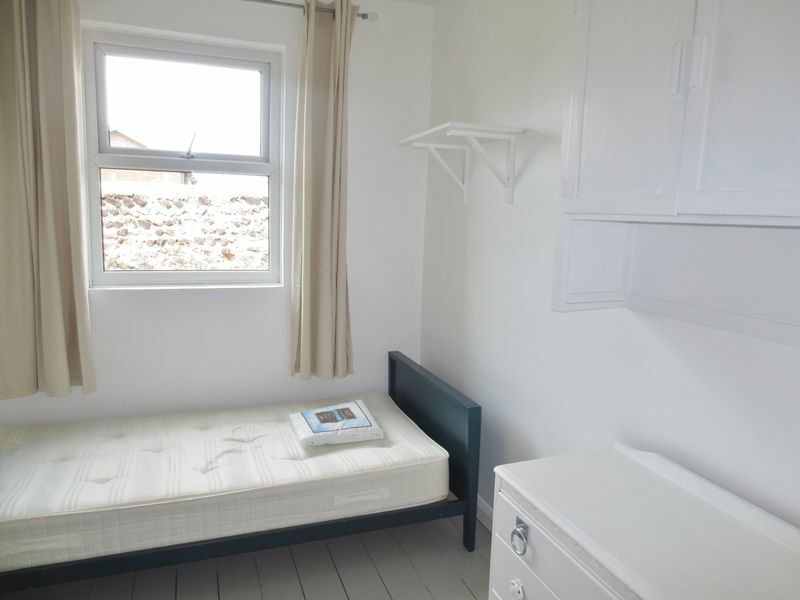 Excellent, beautifully presented furnished student house located in the highly desirable Hanover area of Brighton right next to Kemp Town, easy bus links to the Universities and a 15 minute walk to the city. 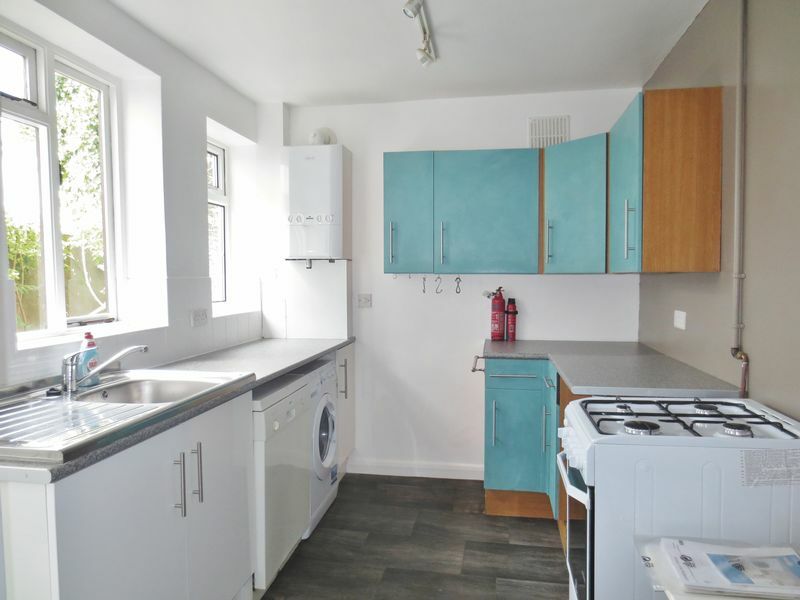 The property is in excellent decorative order with modern neutral decor and stylish wooden flooring throughout most of the property, plus double glazing and gas central heating. 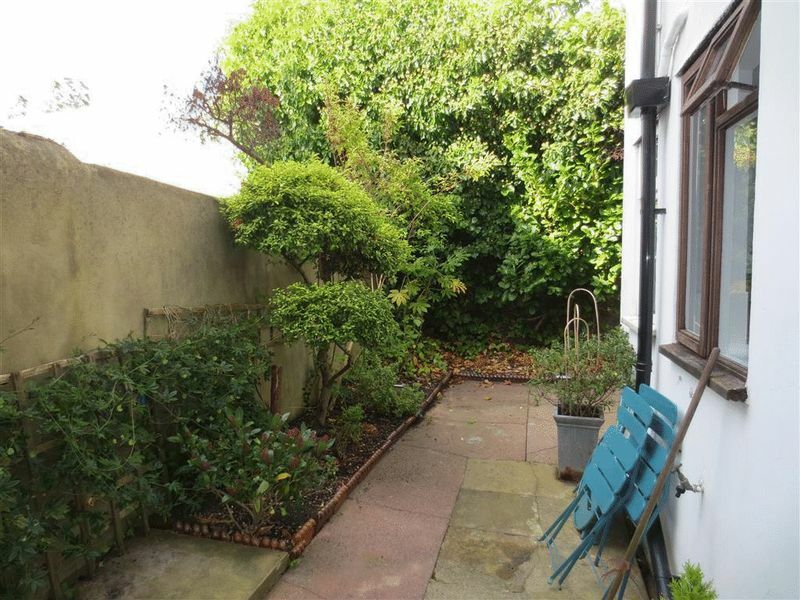 With the first large double bedroom off the entrance then following on to the lounge leading out to a patio garden and through to the modern kitchen. 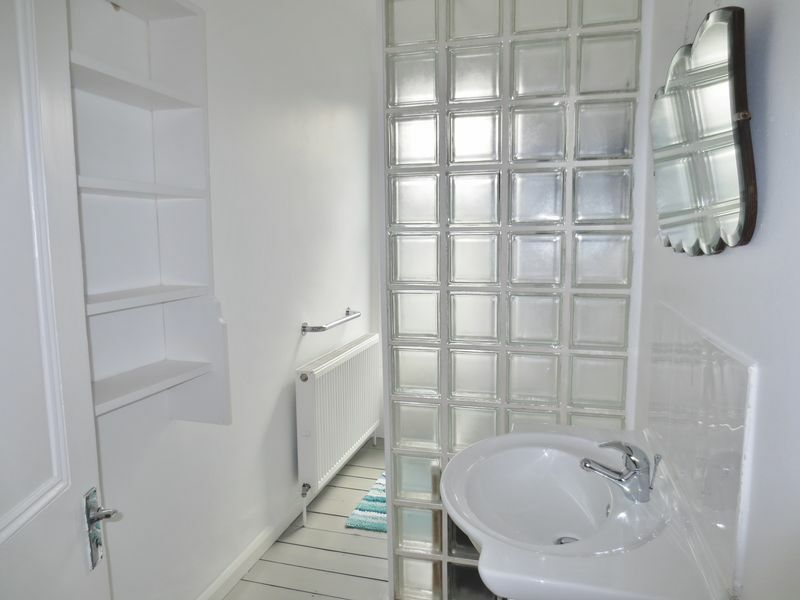 Upstairs you will find a further 3 double bedrooms, a separate toilet plus bathroom with shower over bath. 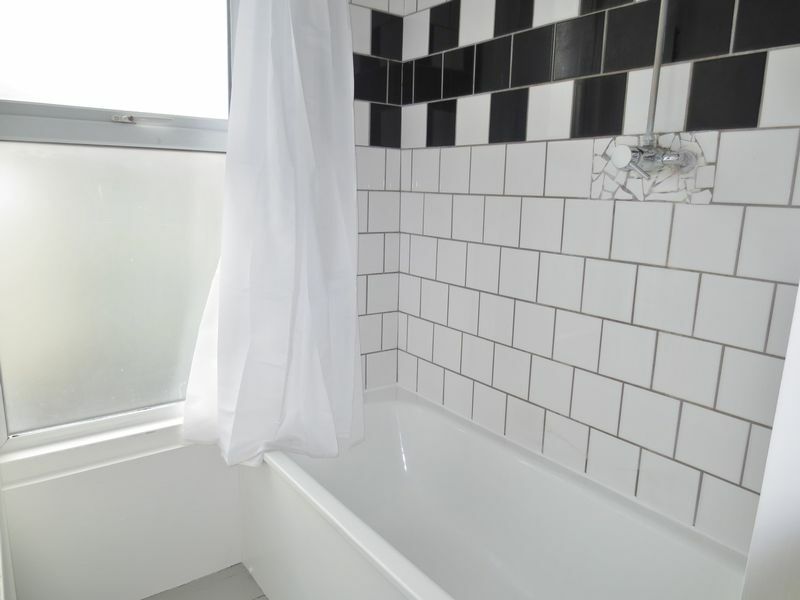 Please quote the property reference 6701280 when enquiring.